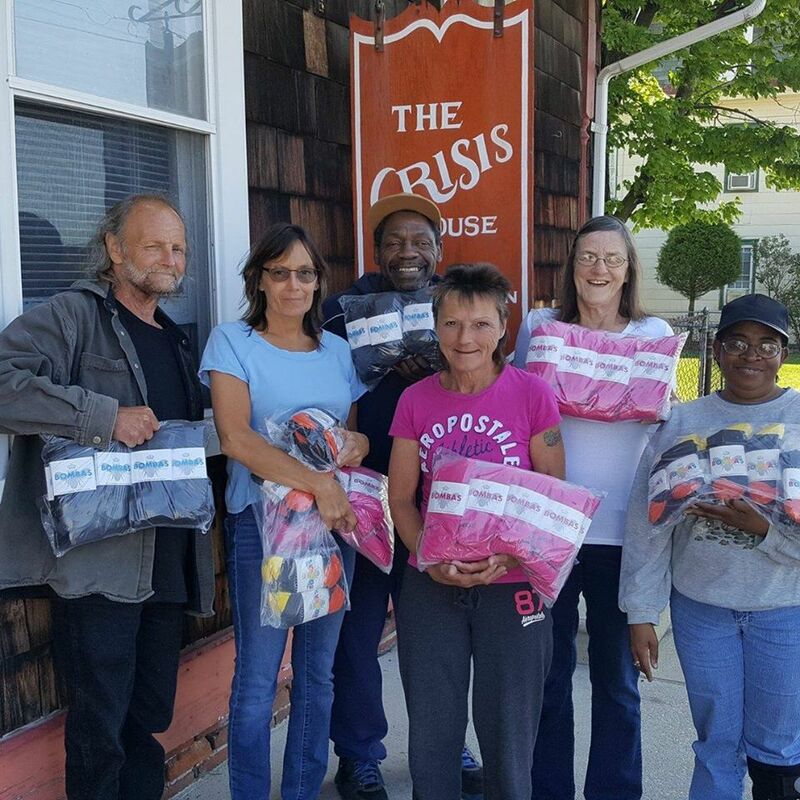 Get Involved - Sussex County Crisis Housing Services, Inc.
SCCHS is dedicated to providing safe and secure temporary housing to the homeless while facilitating housing independence. Donations no matter how large or small are the backbone of our agency. Through the continual support from social groups, churches, businesses and individuals, we are able to provide the much needed services. 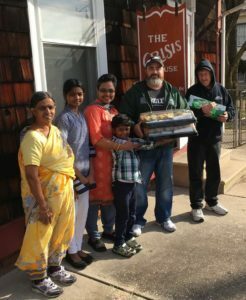 Financial support and donated items allows us to continue to help the residents of Sussex County achieve independence and self-sufficiency while in our programs. We are currently conducting our Annual Appeal for financial assistance. Our funding has been drastically decreasing and, with your help, we can continue to meet the growing needs of the many homeless families affected by the struggling economy. Any and all food donations are always welcome! Our need is diverse and perpetual, it enables us to create and maintain a nurturing environment for our residents that are comfortable, encouraging and empowering.